"It was a strange year, a kind of seasoning among the marshes, the migrating fowl, and the people of the island. I had to write this book to explain what happened and how it affected me. When I was severed from the school, I knew I had lost a relationship of infinite and timeless value, and one that I would never know again... During the entire period of my banishment and trial, I wanted to tell Piedmont and Bennington that what was happening between us was not confined to Beaufort, South Carolina. I wanted to tell them about the river that was rising quickly, flooding the marshes and threatening the dry land. I wanted them to know that their day was ending... They were old men and could not accept the new sun rising out of the strange waters. The world was very different now." "Someone told me about Yamacraw, said they needed a teacher, that the teacher who had been there thirty-nine years was quitting, and they couldn't get anyone else. This looked like the perfect opportunity for me to get rid of my do-gooder tendencies. And so I went to Yamacraw Island. They gave me a boat, told me 'Good Luck,' and that was all they told me." "The first thing I learned when I got there was that fourteen of the seventeen kids in grades five through eight read below the first grade level. Five of the kids did not know the alphabet; five of the kids also did not know how to add one and one, two and two, things I thought rather basic in the education of most people. I also discovered that most of the kids have been trained to obey the whip and the belt and the hand. What they feared most was physical punishment. Everyone in my class was interrupted by the sound of leather on flesh from the next room. And these kids evidently had become accustomed to corporal punishment and they would learn only in response to corporal punishment. The thing I thought I had to do first was to not beat the kids but to let them know that education was fun." Yamacraw Island was haunting, nearly deserted, and beautiful. Separated from the mainland of South Carolina by a wide tidal river, it was accessible only by boat. 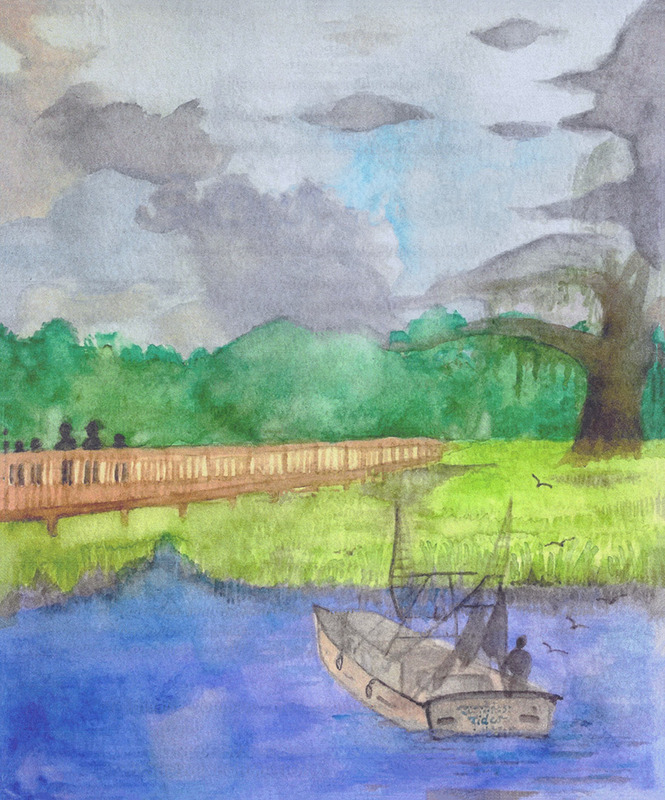 But for the handful of families that lived on Yamacraw, America was a world away. For years these families lived proudly from the sea until waste from industry destroyed the oyster beds essential to their very existence. Already poor, they knew they would have to face an uncertain future unless, somehow, they learned a new life. But they needed someone to teach them, and their run down schoolhouse had no teacher. 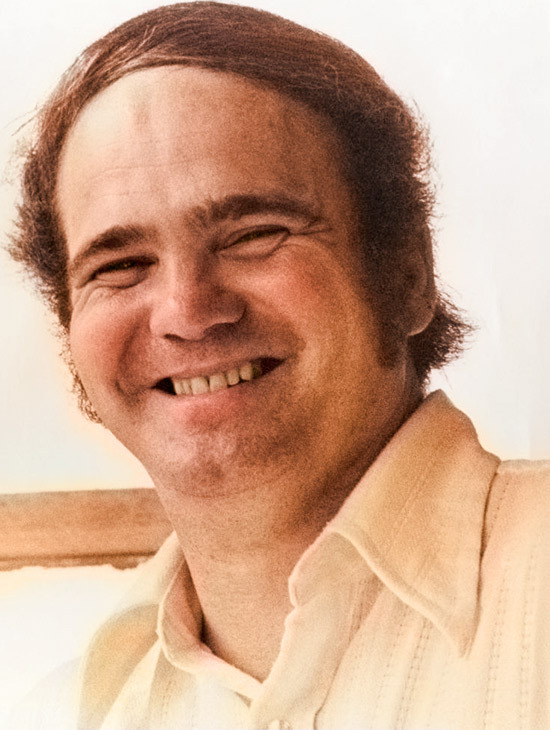 From the author of THE PRINCE OF TIDES and THE GREAT SANTINI, THE WATER IS WIDE is Pat Conroy's extraordinary memoir based on his experience as the only teacher in a two-room schoolhouse, working with children the world had pretty much forgotten. It was a year that changed his life, and one that introduced a group of poor black children to a world they did not know existed. 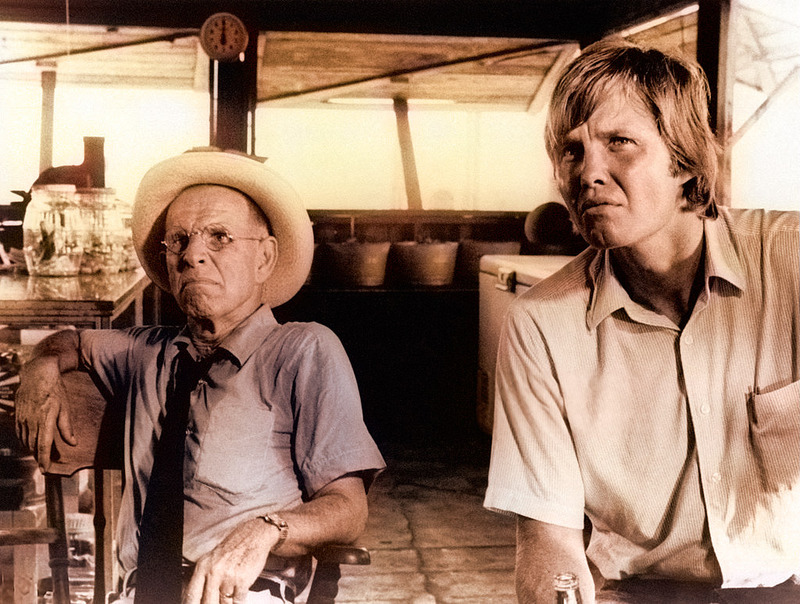 THE WATER IS WIDE was also made into the 1974 film CONRACK starring Jon Voight. "Miraculous ... an experience of joy." "A hell of a good story." "An exciting and inspiring book." "A powerfully moving book ... You will laugh, you will weep, you will be proud and you will rail ... and you will learn to love the man." "Conroy is an outstanding storyteller." "Conroy cuts through his experiences with a sharp edge of irony ... . He brings emotion, writing talent and anger to his story." "This is not a funny book, but you will find yourself in belly-heaving laughter; this is not a sentimental book, but you will weep; this is not an angry book, but you will shiver with antagonism at man's inhumanity to man; this is not a pretty book, but you will be haunted by some of its passages...The Water Is Wide is a great book." "Few novelists write as well, and none as beautifully." 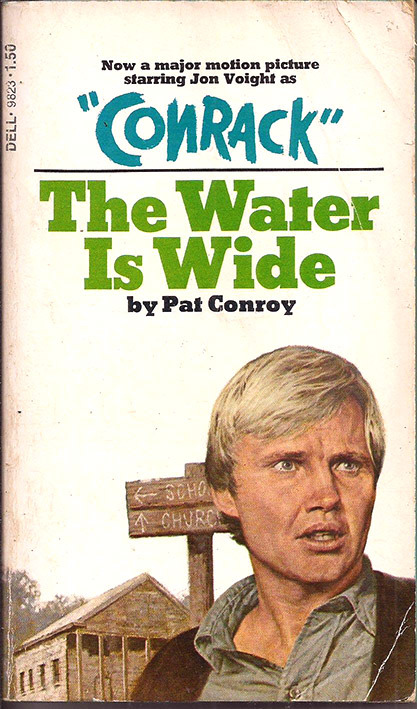 Pat Conroy's memoir "The Water Is Wide," also adapted into the 1974 film "Conrack" with Jon Voight. 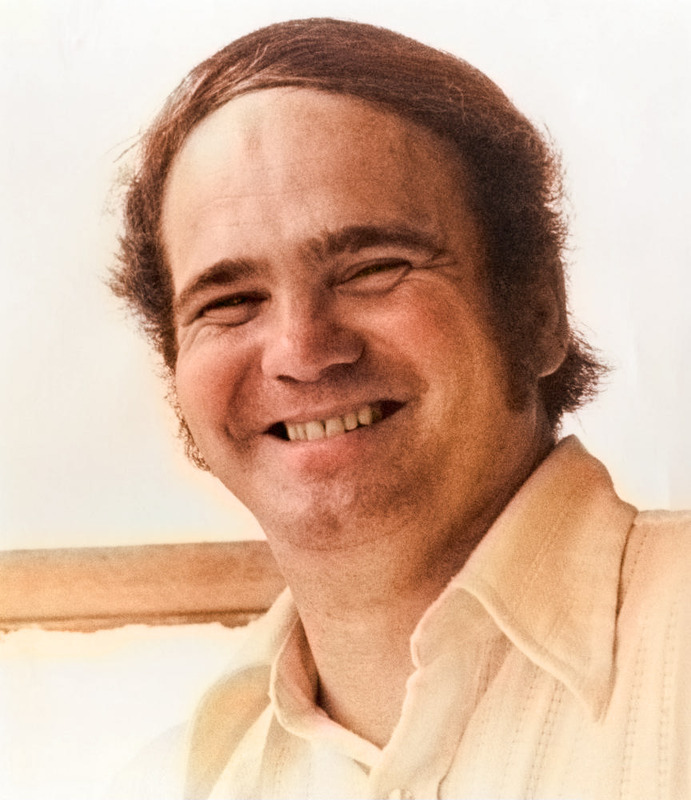 Pat Conroy, author of "The Water Is Wide." 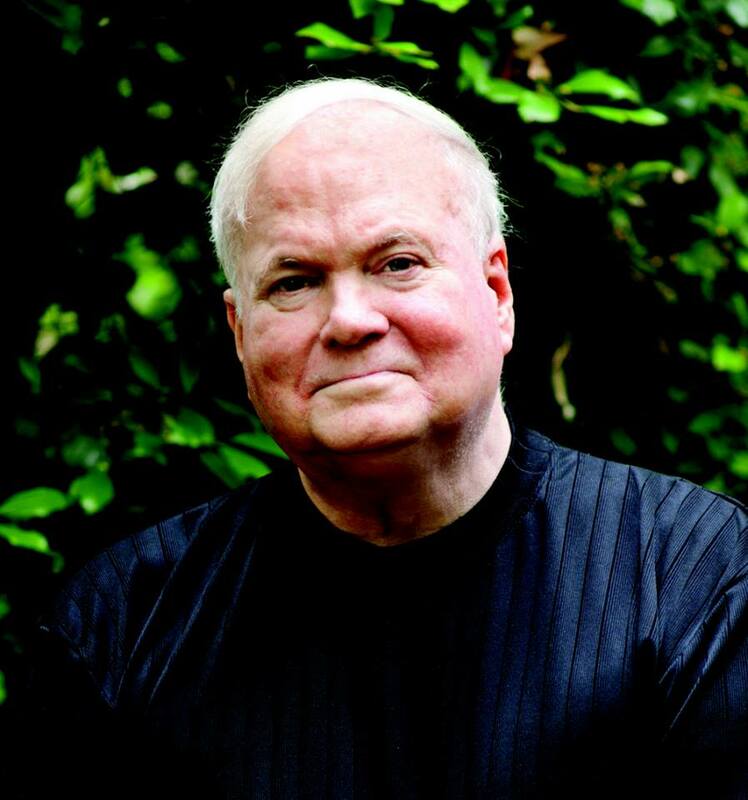 In February 2016, on the first day of rehearsal for the CONRACK reading at the York Theatre, Pat Conroy announced that he had pancreatic cancer. 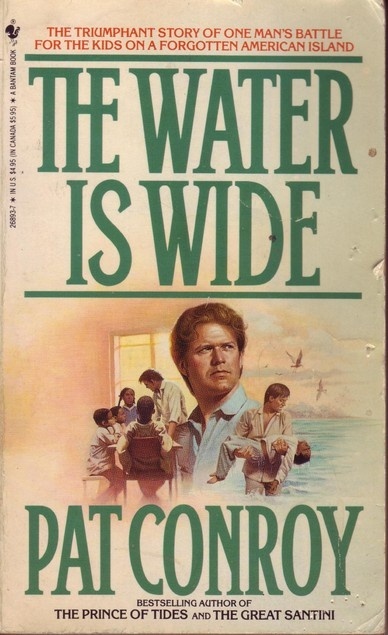 CONRACK is based on Pat's book "The Water Is Wide." We had the cast draw pictures and send messages to the family and we put them in an album to send to Pat. Alas, by the time the album reached his daughter, Susannah, Pat had passed away. 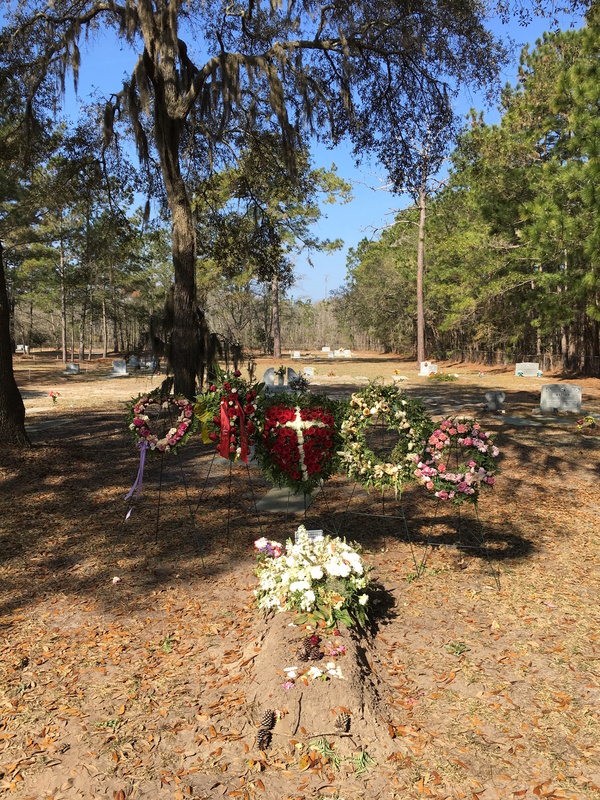 Pat is buried in a Gullah cemetery near Beaufort, SC. Attached is the letter I wrote to his family when we sent the album. It is with a mixture of joy, sadness, and overwhelming loss that I send this album to you. Joy, that we were able to bring Pat's wonderful characters to life onstage in New York this past February, and sadness that we were not able to get this album into his hands before his passing. And overwhelming loss that Pat has crossed his final earthly river. I wrote this to Susannah on the day I learned of Pat's passing. 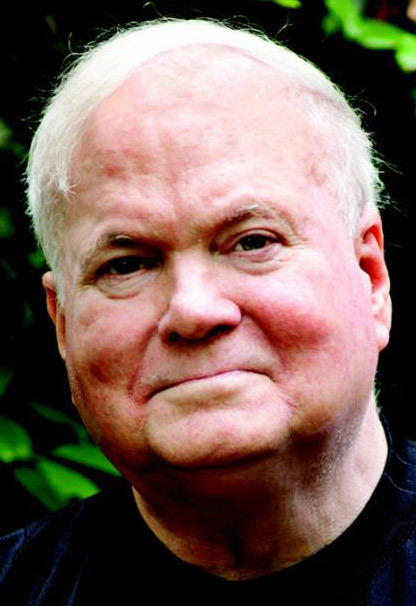 "I keep thinking how our reading of CONRACK was the last public testament to the man Pat Conroy before he passed. There he was, singing, cracking jokes, and caring, caring, caring about those children and fighting to get them a fair shake. Our audience felt the presence of this man, and they loved him." To feel the way those audiences responded to Pat's words, characters, and his message of racial harmony is something I shall never forget. I will always be honored to have been able to bring "The Water Is Wide" to the stage." My thoughts and prayers are with the entire Conroy clan as you release the body, but never the spirit, of this remarkable man. 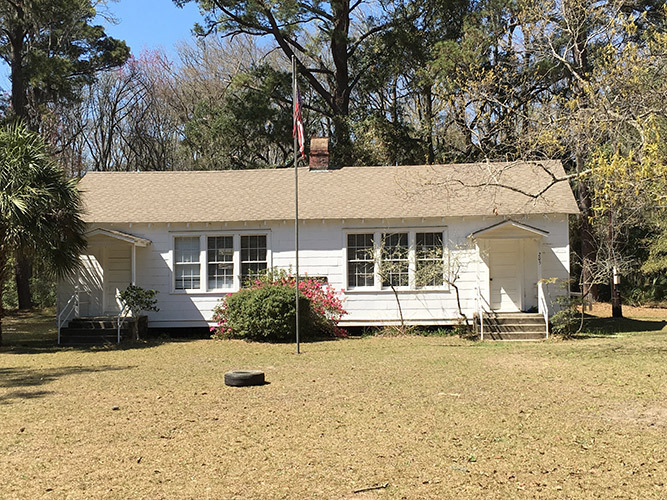 Pat Conroy taught at this school on Daufuskie Island in 1969. He wrote about these experiences in "The Water Is Wide." Pat Conroy is buried in a Gullah cemetery near Beaufort, SC.